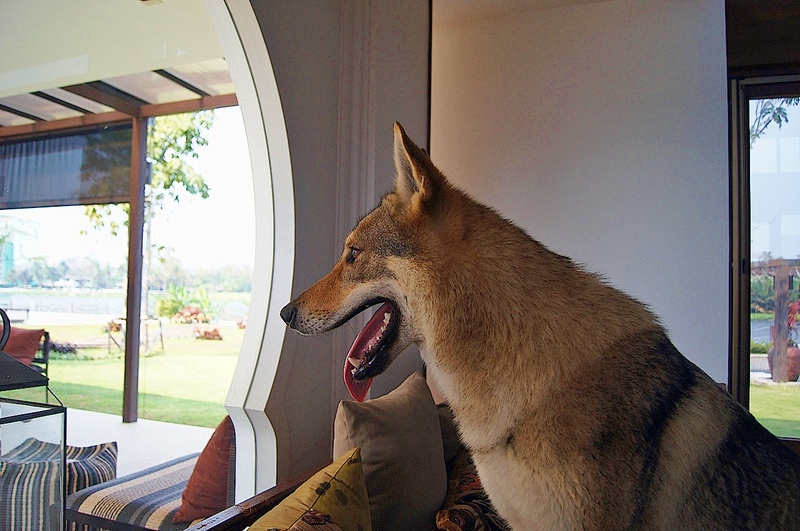 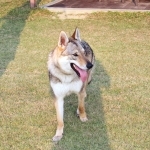 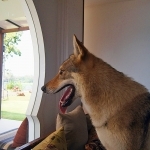 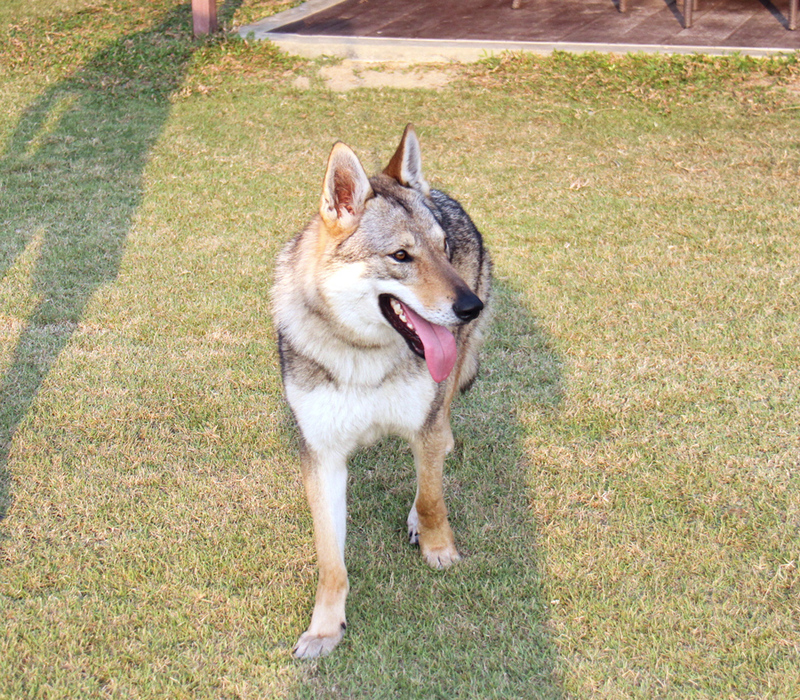 Etoile is our young female Czechoslovakian Wolfdog. 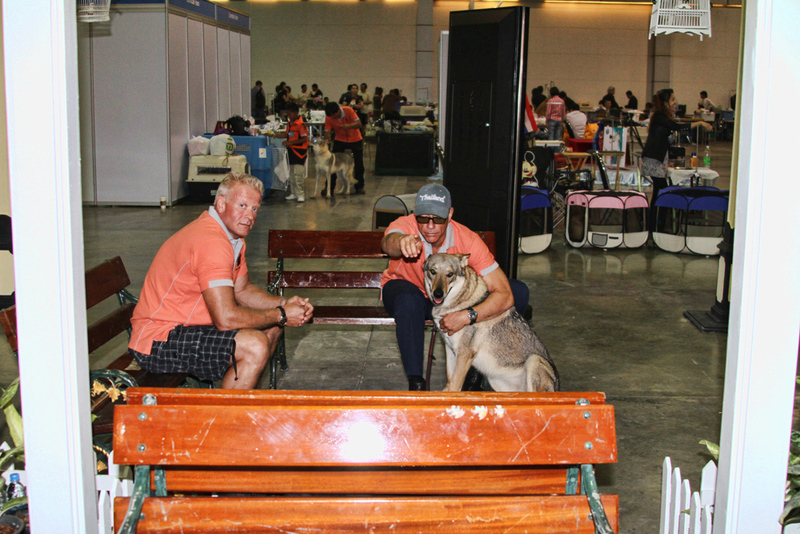 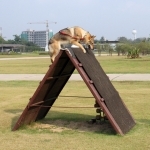 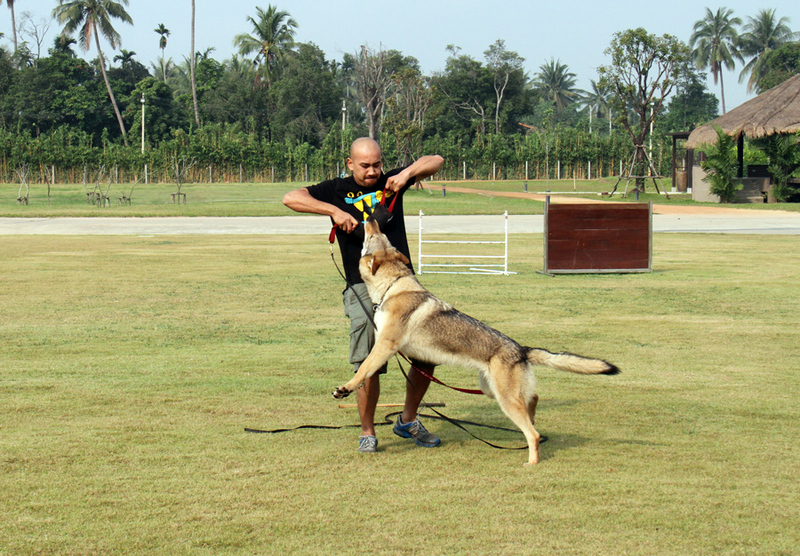 Etoile has good agility, excellent tracking , her obedience and protection are progressing well. 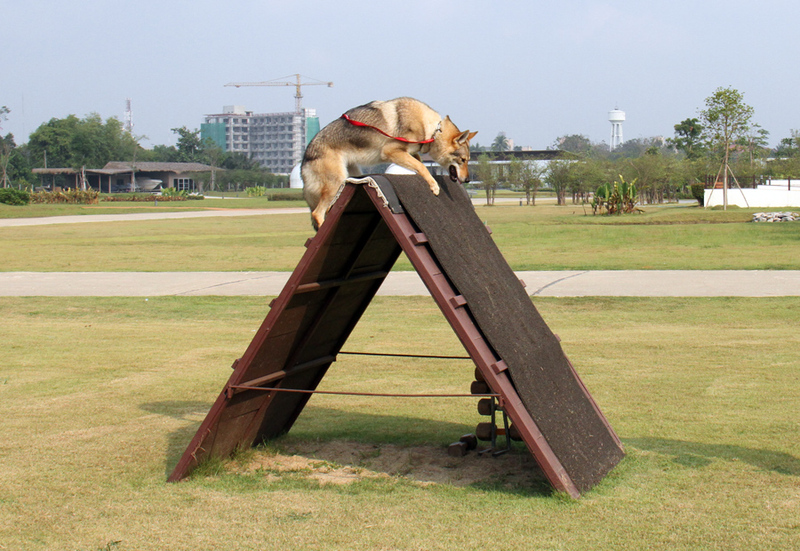 She is part of our experimental wolfdog training program. 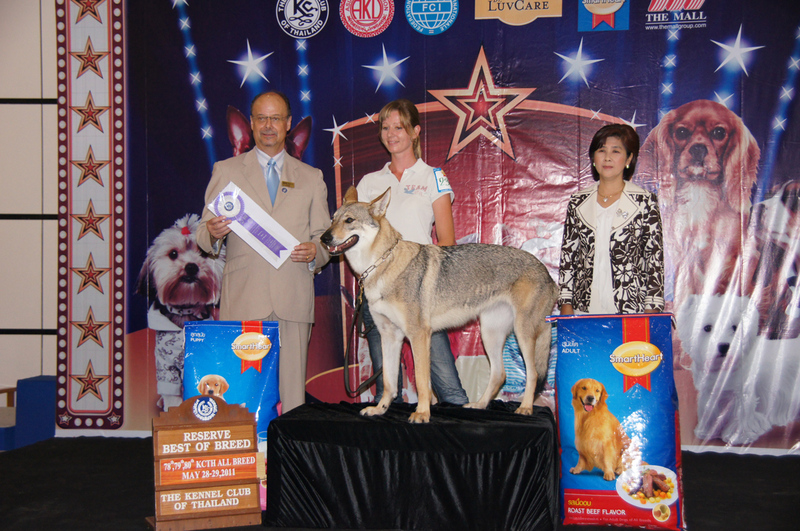 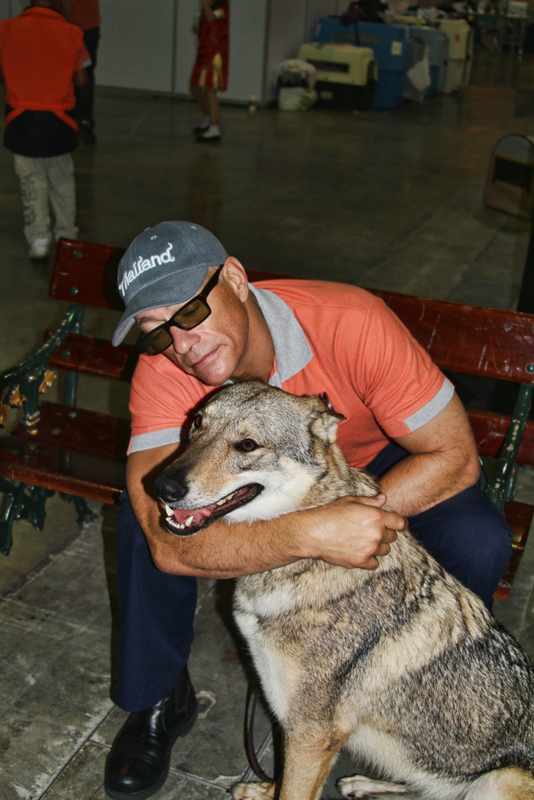 Our extraordinary young female Czech Wolfdog. 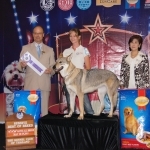 Etoile is large, she is 72 cm at the shoulder, and weighs 33 kg.